There are two Sandy's Pizza deal both with different combos. Can't decide on which to pick... Let me show my rationalization. Deal 2: Up to 45% OFF! Only P450 For Any 18-inch Pizza + some delicious Buffalo Chicken Wings at Sandy’s Pizza! Choose among 3 locations! Enjoy some Homemade Real New York-Style Thin Crust Pizza. Choose among 16 awesome flavors, including some unique Filipino-inspired selections. You've got 3 delicious flavors of chicken wings to choose from. You can choose for dine-in or take out. Option for delivery. Pick up any of the 3 perfect locations : Katipunan, San Juan or Makati. Valid from June 24 to September 30, 2011. Call in advance for multiple orders. Maximum of 3 vouchers per transaction per person. If you love pizza you won't mind the 5% discount difference right? 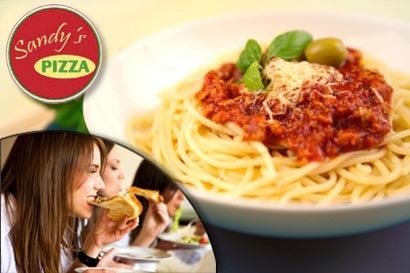 If you love pasta then you should choose the one with the pasta and have 5% more discount than the other deal. The movie started with its full 3D effects. The plot was okay but there were some parts of it that made no sense to me. The story was now centered at Jack Sparrow played by Johnny Depp. He's act and jokes are consistently entertaining still. Other than that, there were less action and comedy in it compared to the others. Mermaids, Blackbirds magic sword and the fountain of youth combined and yet it has failed to please the crowd. Spoiler Alert (in white ink)! These are the parts of the plot that confused me. Why would the Spaniards even wipe the chastise clean if they intend to break or drown it anyway? 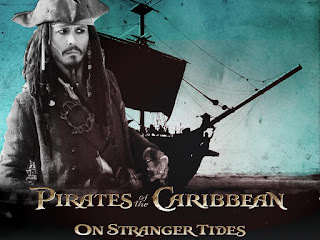 How did the clergy man know that the mermaid Syrena has a name? Why did the Syrena give the chastise? Why did the Syrena kiss and drown the clergy man? I didn't think that 3D was an integral part of the movie. 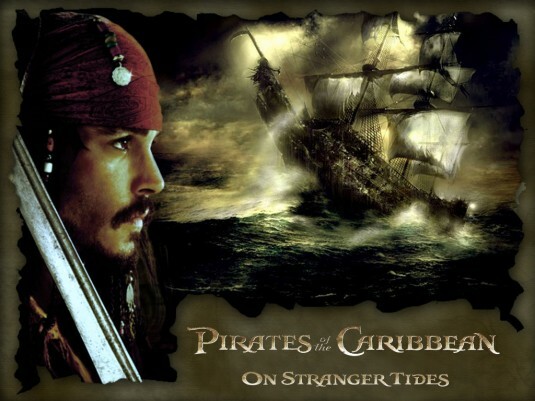 There were swords swinging, burnt ashes flying, water bubbling, barrels rolling and more that were enhanced by being 3D. But what I wouldn't feel that I missed something if I watched the movie in 3D. Based on the post-credit scene, I would say there will be another movie. Would I still watch it? Yes. I would still! Join Penshoppe's photo contest now and get a chance to see Ed Westwick in person. Winners will be announced on June 2, 2011 12 A.M. Better join for this chance of a lifetime.=) Good luck! The MMDA announced that violators will be fined P500 on first offense, while those who cannot afford to pay the fine are obliged to render an eight-hour community service. 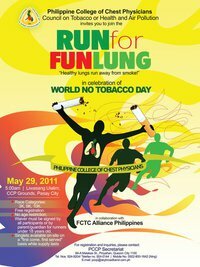 The anti-tobacco use program is funded by a New York-based Bloomberg Philantrophies with a P9.5-million grant. Last June, the Civil Service Commission (CSC) already required the MMDA to prohibit smoking in its offices. According to yahoo news "The Philippines has a law banning smoking in public places dating from 2003, but it has largely been ignored in a country where according to surveys 28 percent of Filipinos aged 15 years and over, or 17.3 million people, are smokers." I'm in full support of this program. I too hated to inhale the cigarette smokes flying towards me from smokers in the front seat of the jeepneys or the pedestrian in front of me in the sidewalks or while walking below the buildings of Makati where groups of smokers gather. But I do hope this will be imposed fairly to all. I'm really excited to see how this will be implemented. Maybe smokers should start smoking E-cigarettes now like Johnny Depp in the movie tourist eh? Just curious by public places, what exactly does it cover? 3k straight then 5K/10K go right! Time: 5:00 a.m. to 8:00 a.m.
We were told that only the first 1,500 early registrants are able to avail of the FREE singlet while the rest can still walk-in and be given a race bib. We were not able to register early but because we really support the campaign Kurt and I went there to participate. We arrived the venue at around 4 a.m. 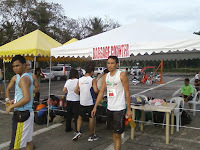 There were tents for the baggage counter, early registrants, late registrants, walk-ins, organizers and Facebook and email registrants. There were also portalets which were clean with water and napkins too. 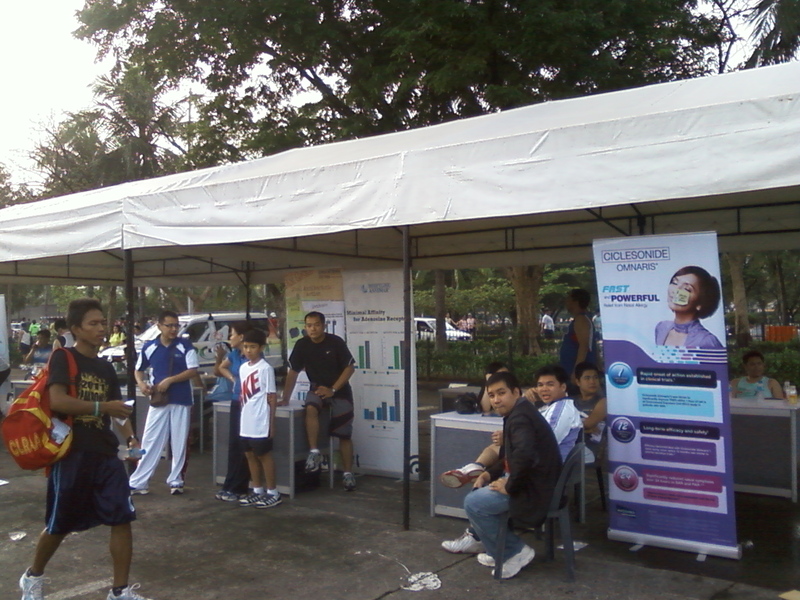 During that time, it was still dark and there were a few registrants. However, we spent around 30 minutes on the "Facebook and email registrants" because the aged woman in charge was confused already. The people ahead of us were 18 in total and the next one who got in between us were 8. She had to attend to their singlets and list down the bibs. The colors of singlets available were pink, dark blue, blue green, jade green, pink, yellow and white. I chose pink while Kurt chose his dark blue singlet. We signed up for 5k but we only found our before the start of the race did we find out that our blue race bibs were for 3k. While waiting for the race to start, we looked at the boards were the route was posted. 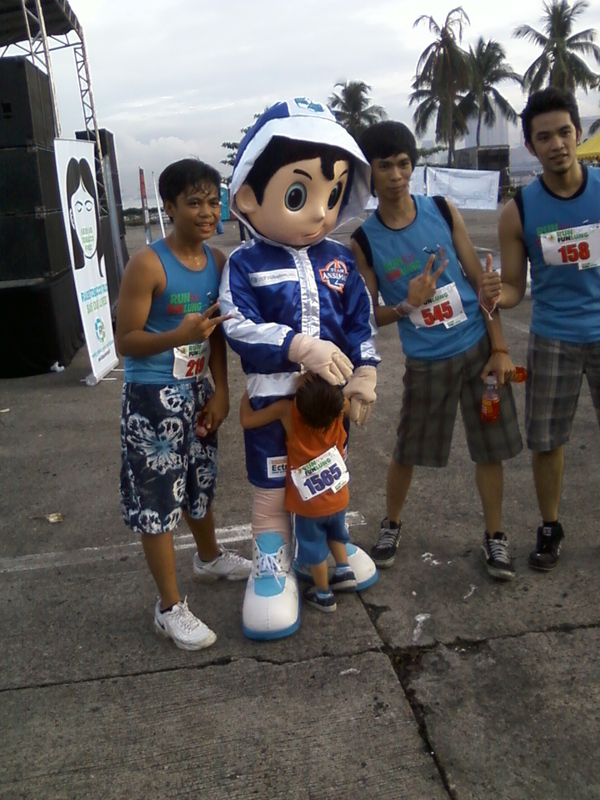 Before the race started, the emcee introduced the organizers and they gave their speeches. A runner priest also talked about his brother who died from cancer because of smoking. He said that they currently have an on-going case against Philip Morris. Then he recited a prayer for the cause. When the race started, I was glad to have picked 3k because I was not in my best condition. 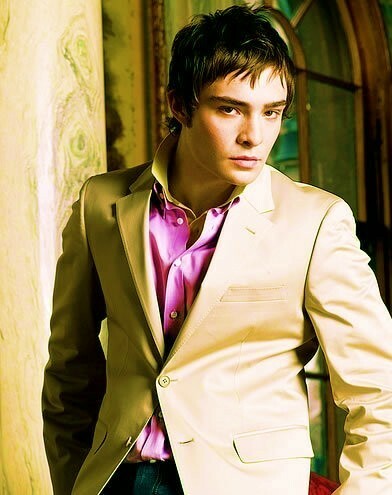 I could not identify which part near my stomach became painful. I also found it hard to catch my breathe that I became dizzy. It was just like when I started my training. I never understood why though. Do you? Kurt finished when the timer was at around 14 minutes while I finished at around 30 minutes. 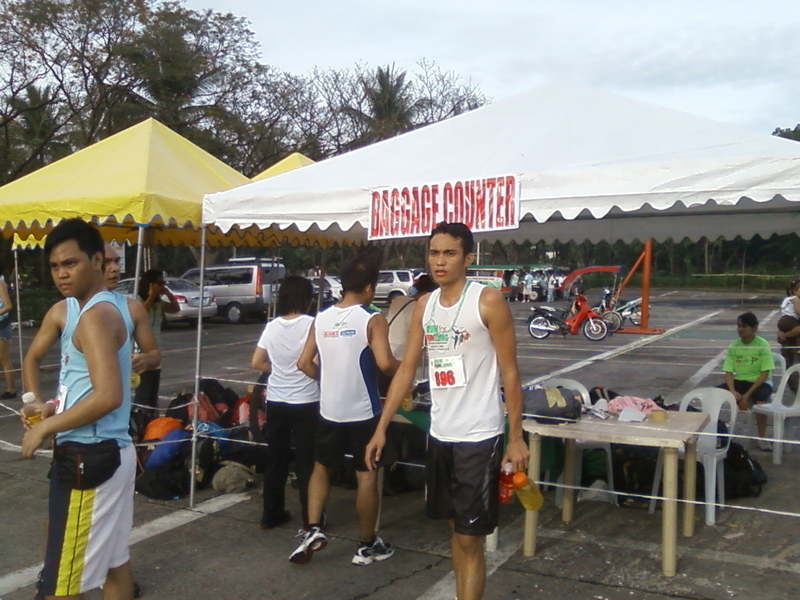 Upon reaching the finish line, the 3K line was long. The organizers had to collect our stubs with numbers matching our race bibs one at a time. Perhaps, they will use that to identify our rankings since there were no time chips. The race was well organized. There were race marshals in neon yellow green Tech shirts that guided every corners and traffics every intersection. There were also way points. 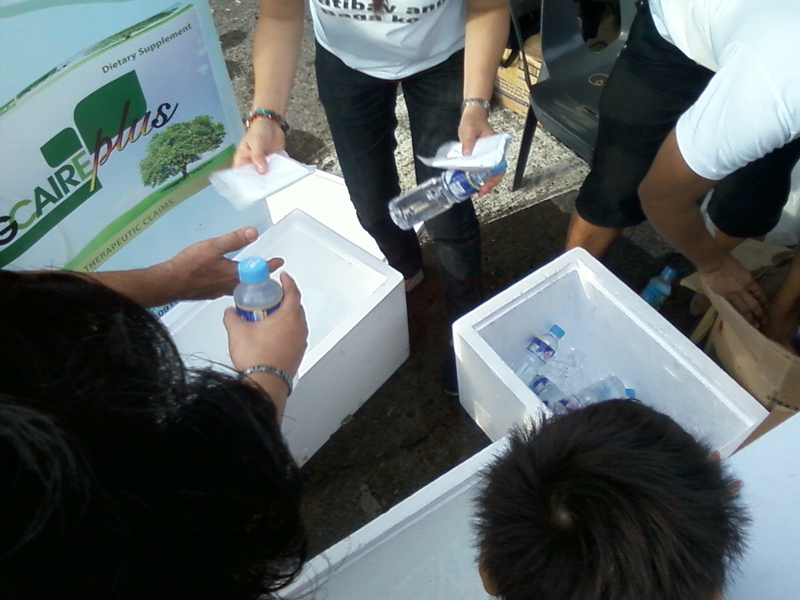 There were fast-refilling water stations. Straw loops were given per round in different colors each. Although, the route involved cars passing through, it was not much of a hindrance because of the marshals assistance. 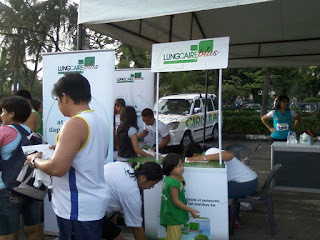 After the race, there was a Unilab bus for a FREE body examination. 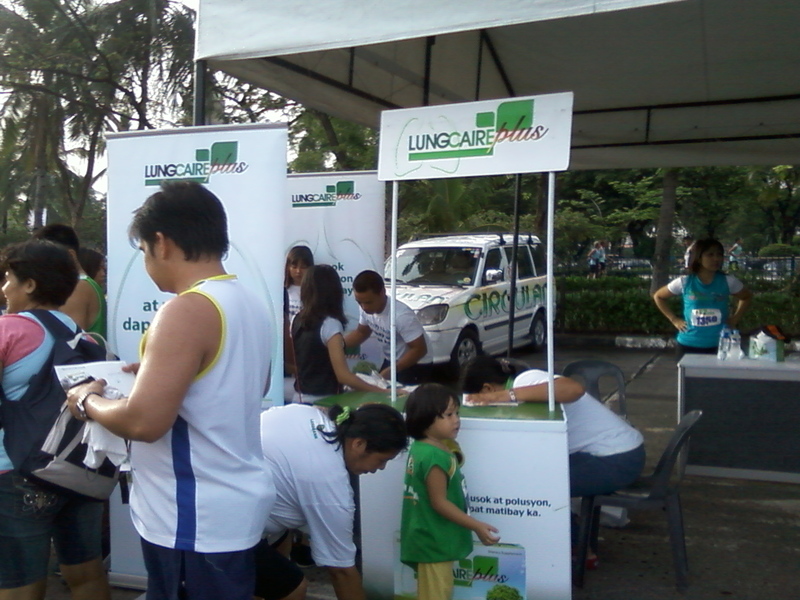 There were several sponsor booths but only the "Livercaire Plus" booth gave away FREEbies such as ice cold mineral water, ice cold wet face towels with menthol and "Livercare Livercaire Plus" samples. 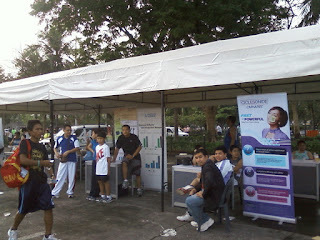 Two thumbs up for them!=) I'm not sure what the other booths were but there were runners sitting at their area. 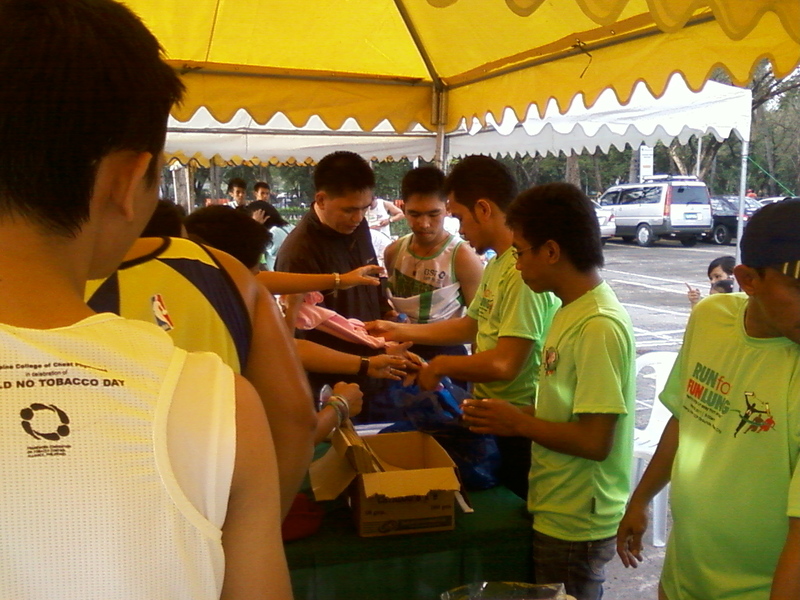 The registration booth also gave away the extra pink and yellow singlets which ran out quickly. The organizers booth gave away FREE foldable fans. There was a mascot roaming around having pictures with the kids. A guy in Zorro costume and holding a flag was also present. The Miss Earth Candidates had a few pictures with the 3k Finishers and then left. There were donation boxes at the organizers box so Kurt and I decided to donate. Because the event was organized and they had a good cause. 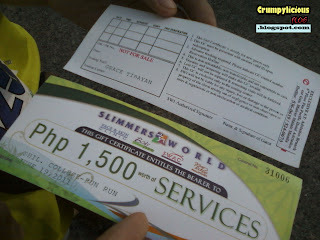 We donated 50 php each and were surprised when we were given Slimmer's World 1,500 php gift certificates for it. We were so tired that we did not wait for the winners to be announced. It was already 7:30 a.m. which means we were there for almost 4 hours already. We went home satisfied. It felt that instead of supporting, we were mutually benefited too.